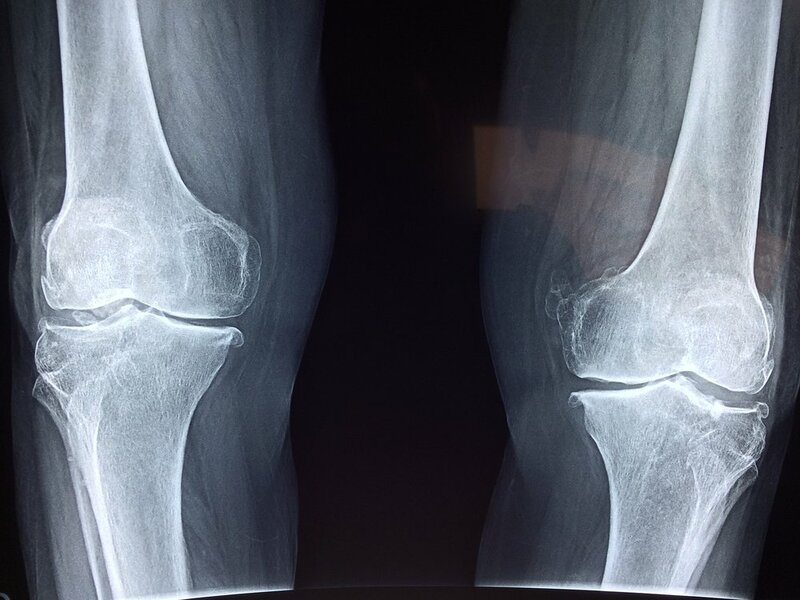 Had a consultation today with Robert (great name) a 75 yr old gentleman with moderate to severe degenerated knees. You can view the x-ray below. So, what's the recommendation? Because he's also having a variety of health issues, we discussed the benefits of adipose derived stem cell with the added benefit of an IV of his own stem cells infused through the circulation following his knee injections. He agreed and wanted to move forward. Will let you know his results in 8 weeks following the procedure.